A Federal Aviation Administration (FAA) panel has begun recommending ways to identify and track drones in the air. 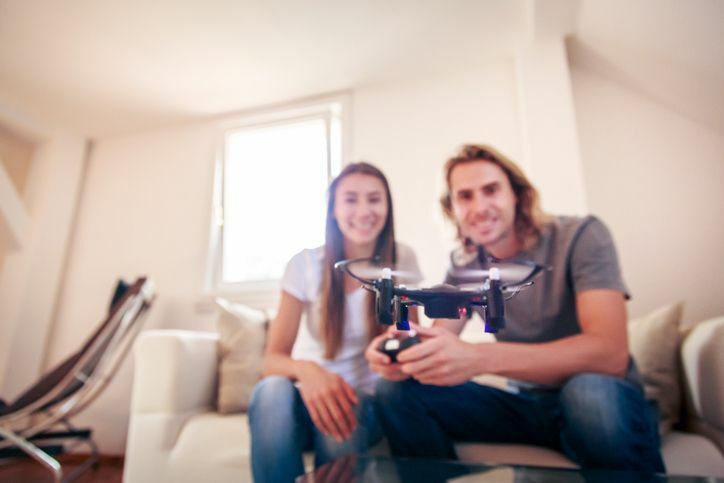 This technology is key for the future of commercial drone delivery, however, the FAA has not been able to reach consensus about including hobby drones in the rule. Drone hobbyists have asked for an exemption as they are already not allowed to fly drones out of eyesight. Commercial drone advocates, on the other hand, feel that leaving hobby drone pilots out of the new rule will defeat the purpose. Incidents like the September 21st hobby drone and airplane collision in New York have put added pressure on the FAA to increase regulations on noncommercial drones. A controversial law passed earlier this month has reinstated the FAA drone registry for hobby drones. This law only allows the FAA to track drone ownership though, rather than drone location as they fly. Do You Fly Drones for Commercial Purposes? This entry was posted in Drones and tagged Hobby Drones.